To score as few points as possible. 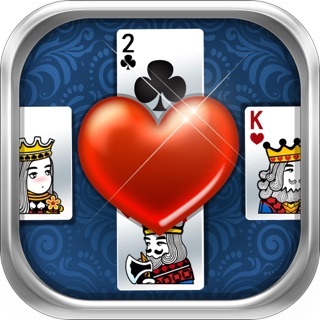 Hearts is played with a single deck of 52 cards. Your opponents (played by your computer) are West, North, and East. 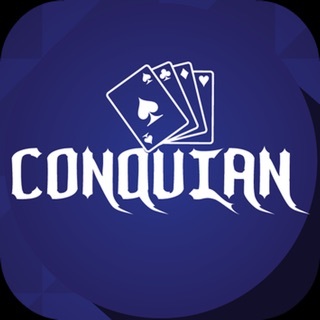 Each player receives 13 cards. 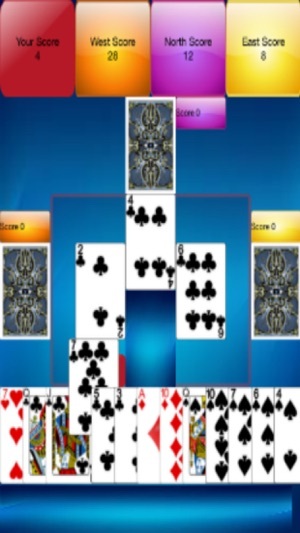 Players begin each hand by passing three cards to their opponent (except for every fourth hand, when no cards are passed). The player holding the two of clubs plays that card to start the first trick (game-speak for the cards played in a single round). 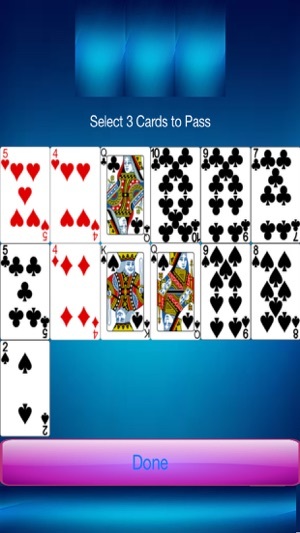 Players must follow with a card from the same suit. If you don't have one, you can play any card (except during the first trick, when you can't play a heart or the queen of spades). 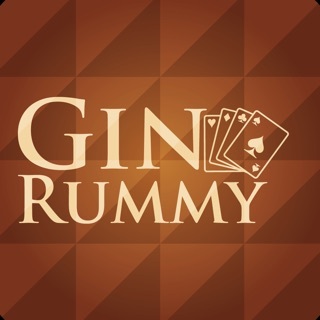 Whoever plays the highest card takes the trick and starts the next round. 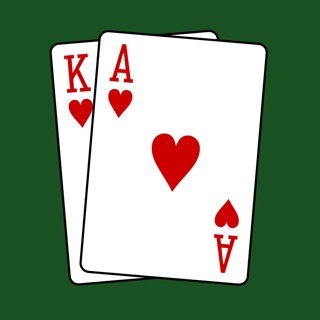 In Hearts, the cards are ranked from ace (high) to two (low). The goal in hearts is to pass all your hearts to other players (who are also trying to pass theirs to you). The game ends when a player reaches 100 points. At that point, the player with the fewest total points wins. Each heart in a trick equals 1 point. 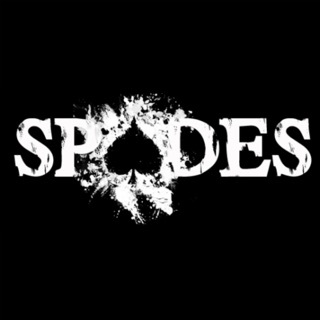 The queen of spades is worth 13 points.